Like outboards? Now you can add Wisconsin-based Cruisers Yachts to the list of boat builders moving into larger outboard-powered boats. The arsenal of new Cruisers Yachts for sale just got a little bigger, and a lot faster. 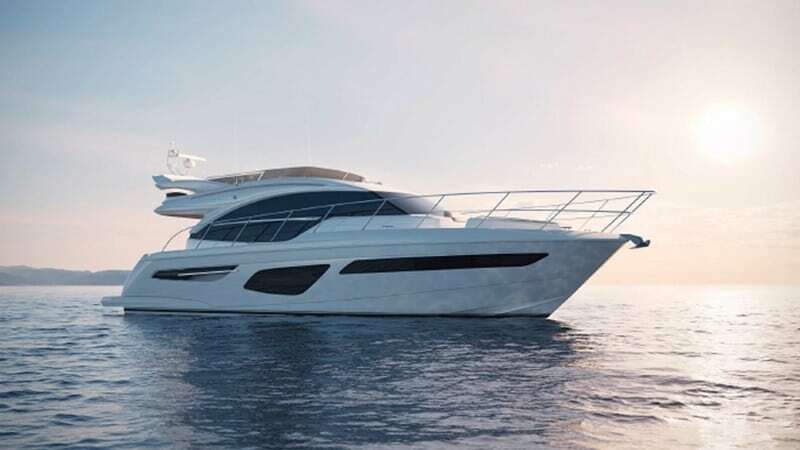 The recent introduction of the 33-foot Cruisers 338 OB, equipped with twin 350-hp outboards, marks the company’s entry into this fast-growing segment, which once was dominated by sterndrives. However, there’s a twist with this outboard-powered cruising boat. It’s a bow-rider but also features a compact cabin below decks with plenty of standing headroom throughout. 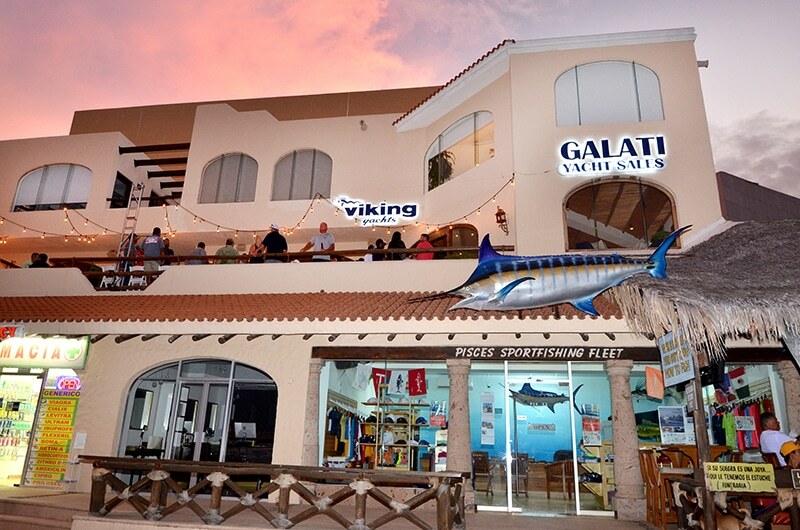 In the cabin, you’ll find a variety of amenities including TV, stereo sound system, wet head, mini galley, and of course, air conditioning, that make this day boat double as a weekender. Overall, this outboard-powered cruising boat features a spacious layout with numerous seating and gathering areas. 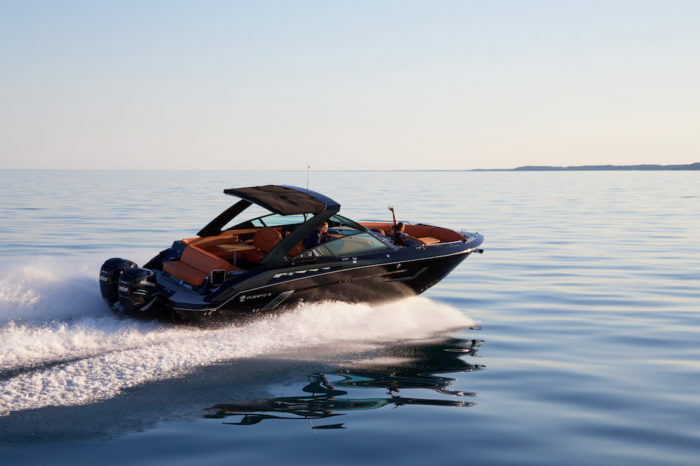 Other important features include a convertible sun pad, full helm seat with below-seat storage, cooler and bow storage areas, plenty of storage under the floor and more. The bow area on the Cruisers 338 OB is spacious with plenty of room for up to 12 people. It is recessed slightly below the cabin and offers storage under each seat. The drink holders are made of stainless steel and are built into the bulwarks along with speakers. The intelligently designed helm features carbon fiber paneling accented with brushed stainless steel and vinyl trim. With these unique features, the new Cruisers 338 OB offers flexibility and amenities that are perfect for day or weekend boating. Dry Weight – 12,470 lbs. Fuel Capacity – 219 gal. Water Capacity – 25 gal. 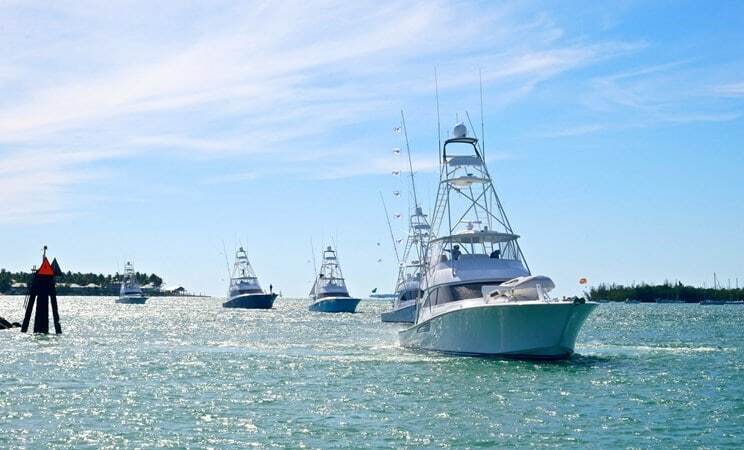 Galati Yacht Sales has been a new Cruisers Yachts dealer in Florida, Alabama, and Texas since 1983 and we carry a large selection of in-stock new Cruisers Yachts for sale in our Naples, Sarasota, Anna Maria, Tampa, Destin, Orange Beach and Galveston locations. Our Cruiser Yachts Specialists go through countless hours of new product training at the Cruisers factory in Oconto, Wisc. 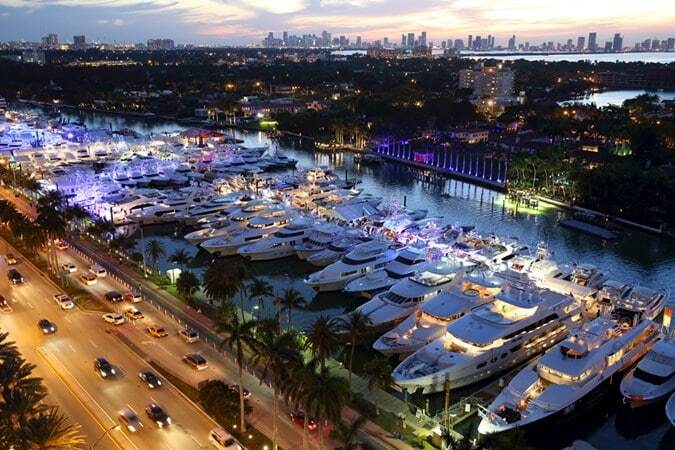 This ongoing training benefits our new Cruisers Yachts buyers because you can rest assured that your sales professionals understand the product, performance, and can help you determine the best features and options for your boating needs.